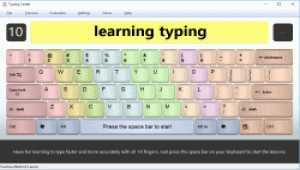  This Windows Typing Tutor combines games, lessons, and educational quizzes and tests to teach 10-finger system typing to children and adults. 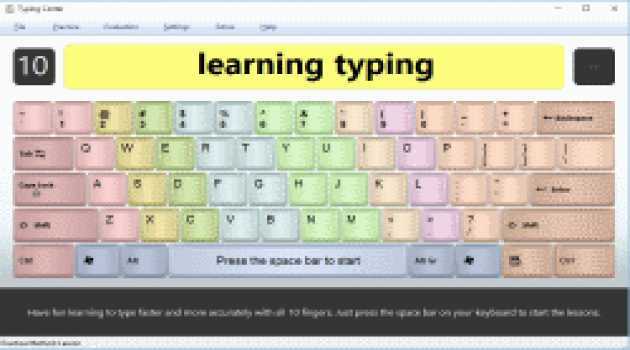 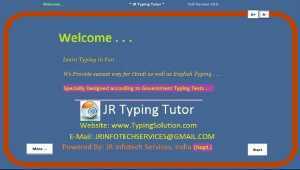 It's used by educational institutions and large organizations to teach beginner level typing skills. 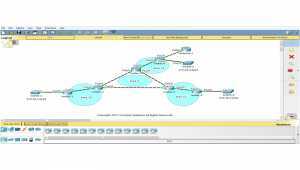 CCNA v3 Lab Simulator provides the lab skills necessary for CCNA certification. 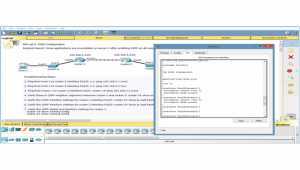 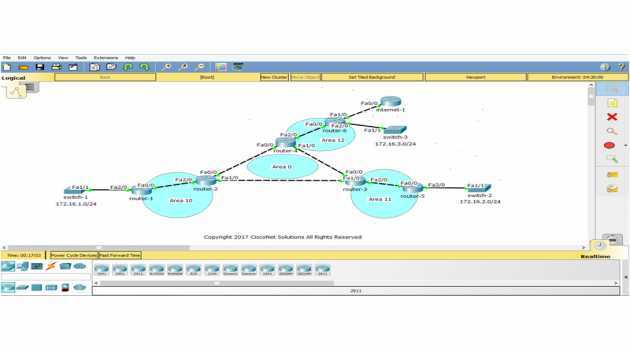 Learn how to troubleshoot all required CCNA topics. 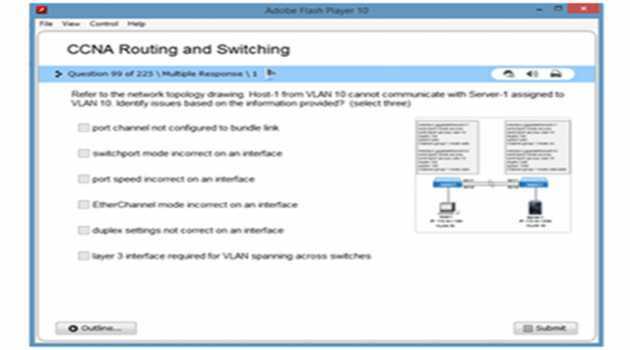 Simulation and troubleshooting questions now account for at least 40% of all exam points. 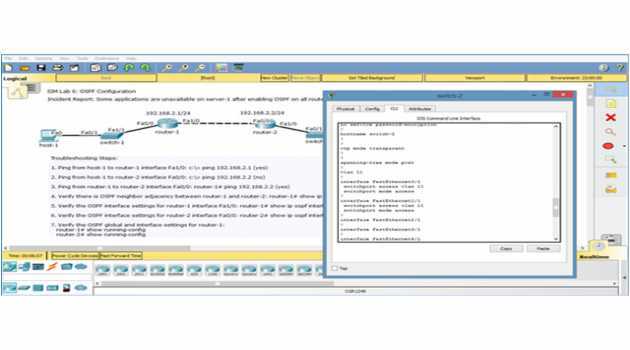 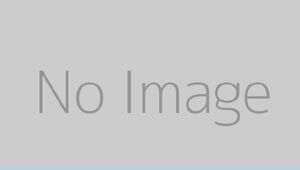 CCNA certification toolkit features a web-based application with selector links for courseware, lab simulation, practice tests and certification tools.